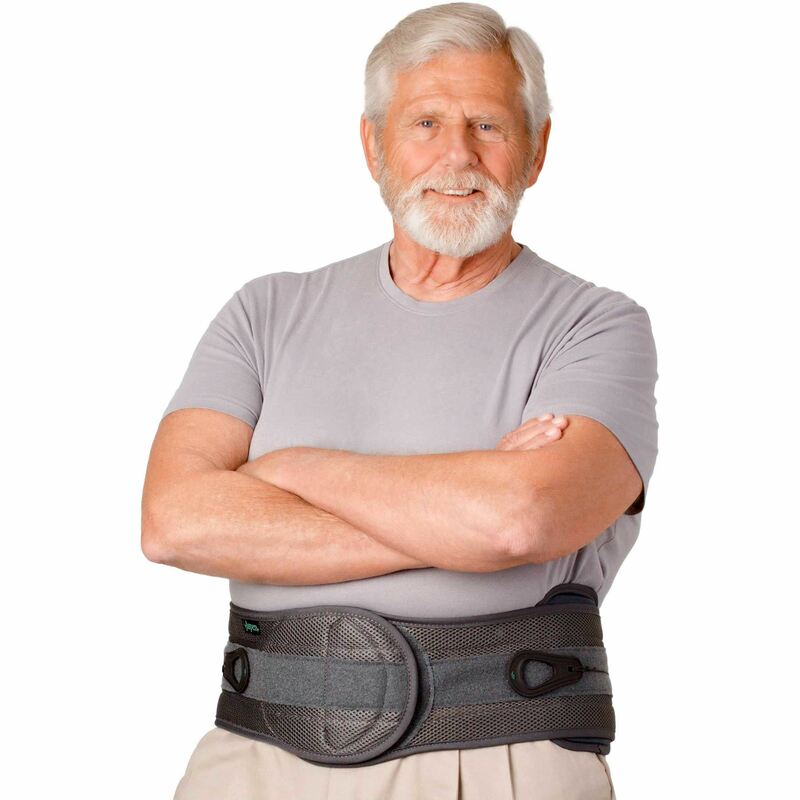 The Aspen OTS™ one-size adjustable spinal braces offer a clinically proven treatment option for patients experiencing low back pain. 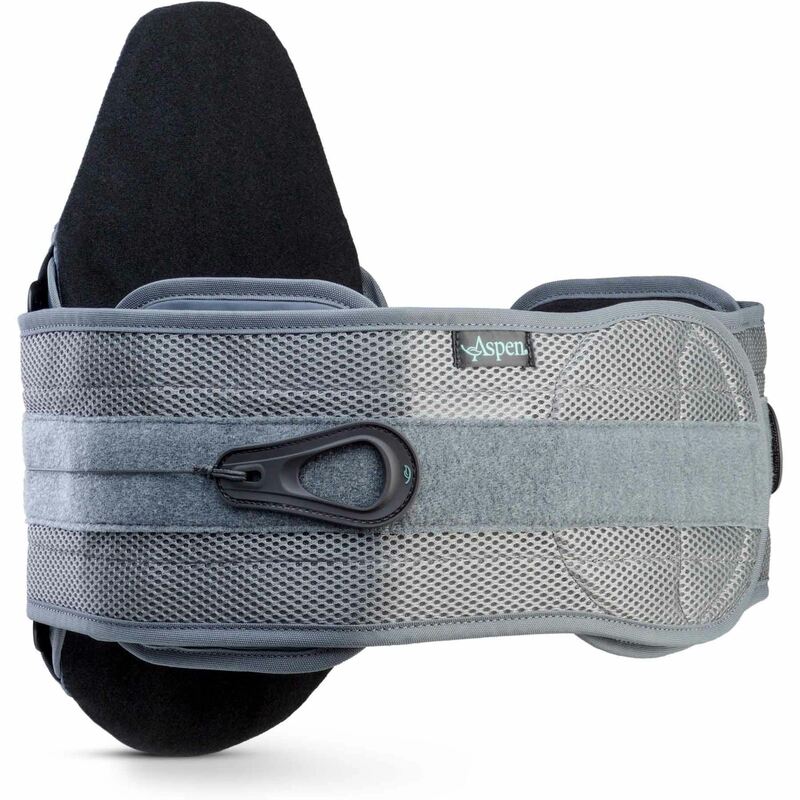 Moveable side panels featured in the Aspen LSO 650 provide additional lateral support and a comfortable environment for healing. 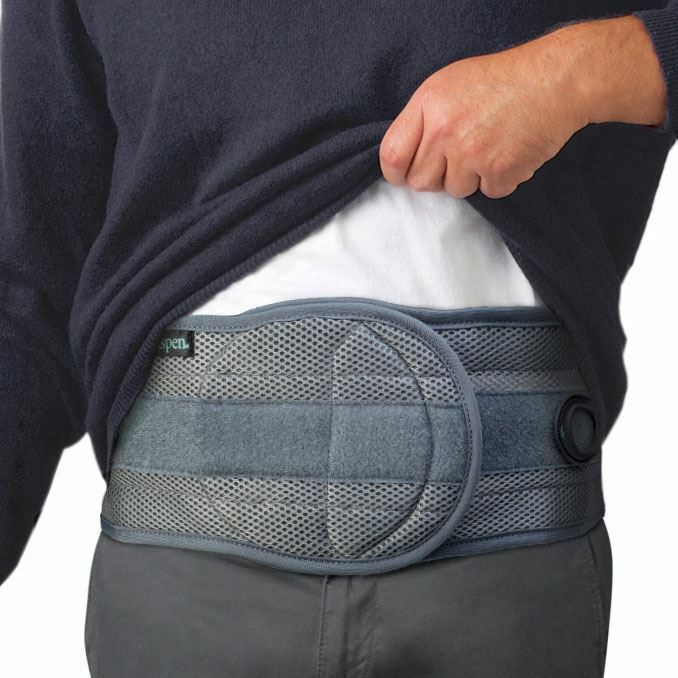 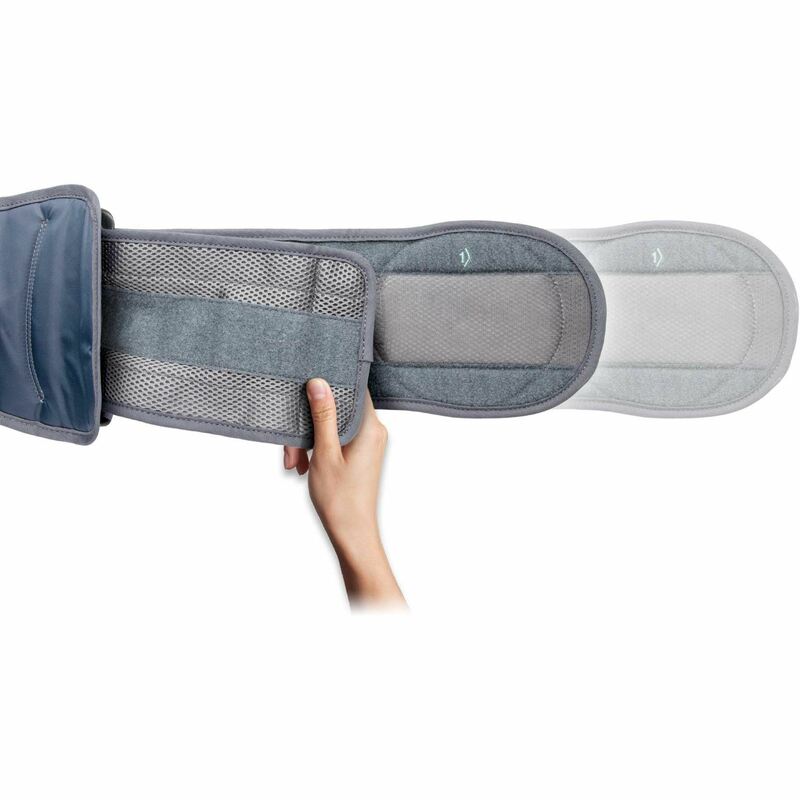 This non-narcotic, non-invasive solution also combines the needed level of support and direct independent compression to promote effective pain relief, enabling patients to regain activities of daily living. Download Aspen OTS product brochure.